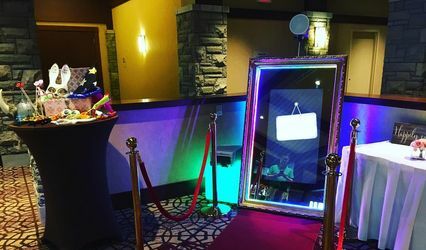 Social Photo Booth - Toronto ARE YOU A VENDOR? 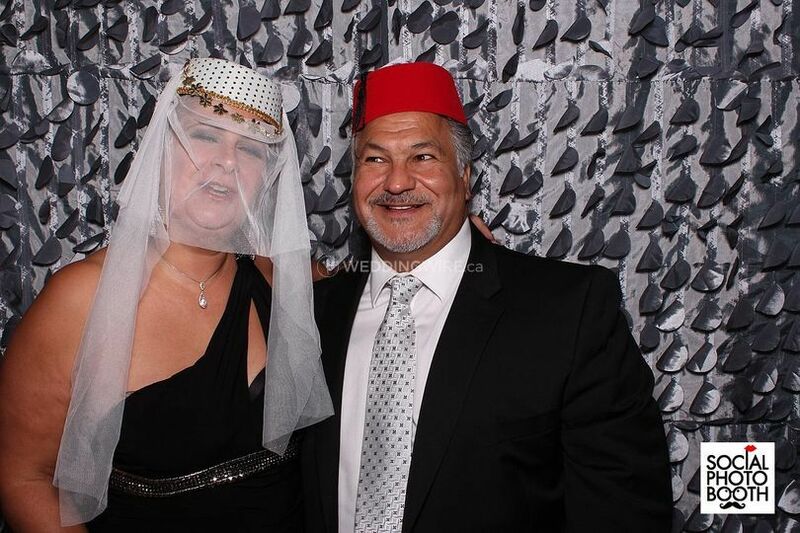 If you are still struggling to find some entertainment for your wedding reception, then look no further. 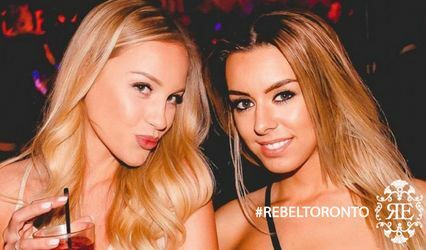 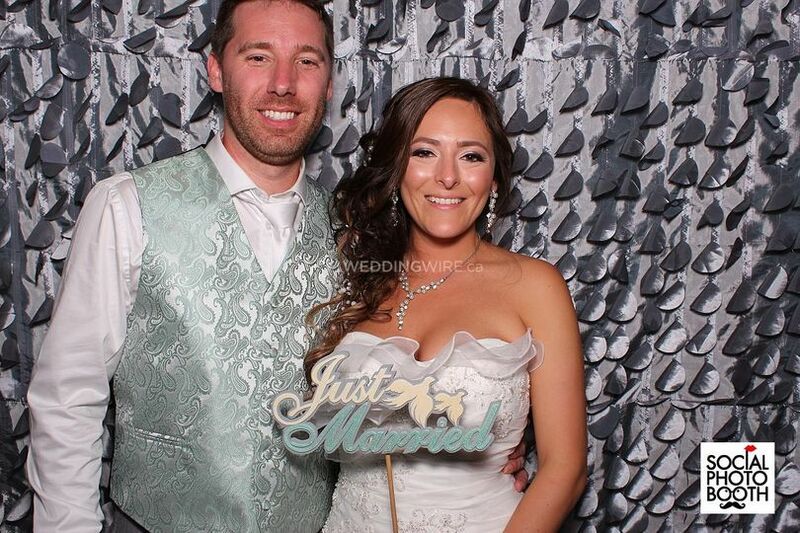 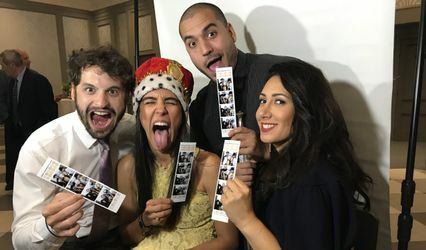 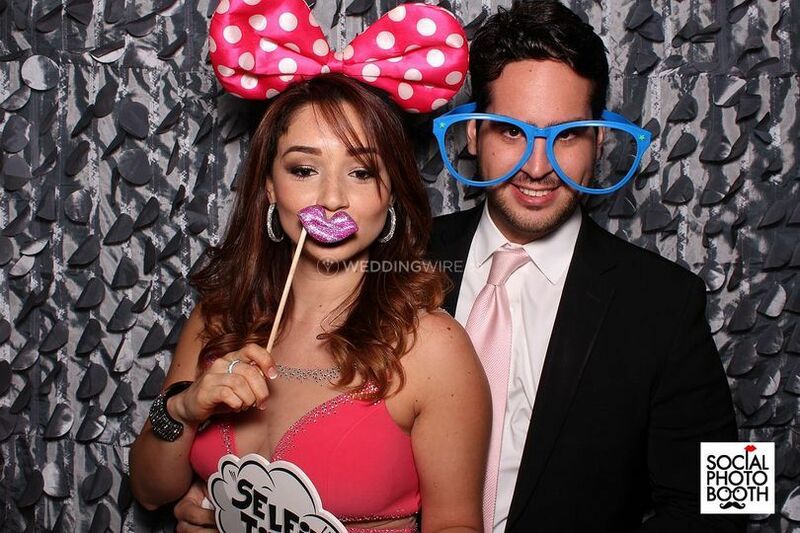 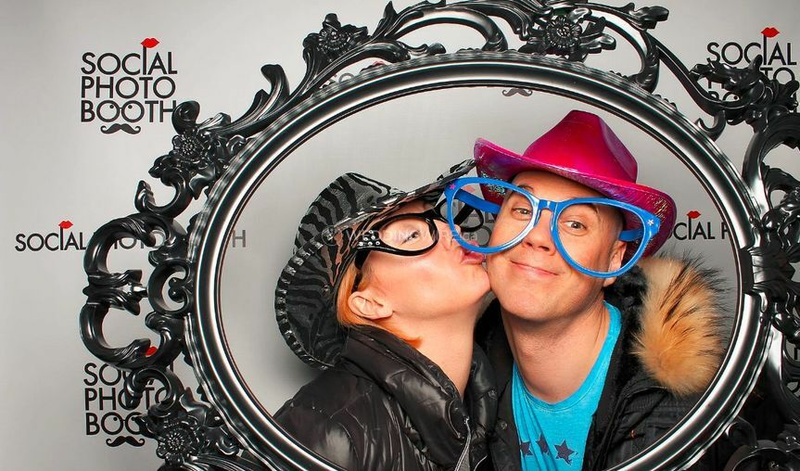 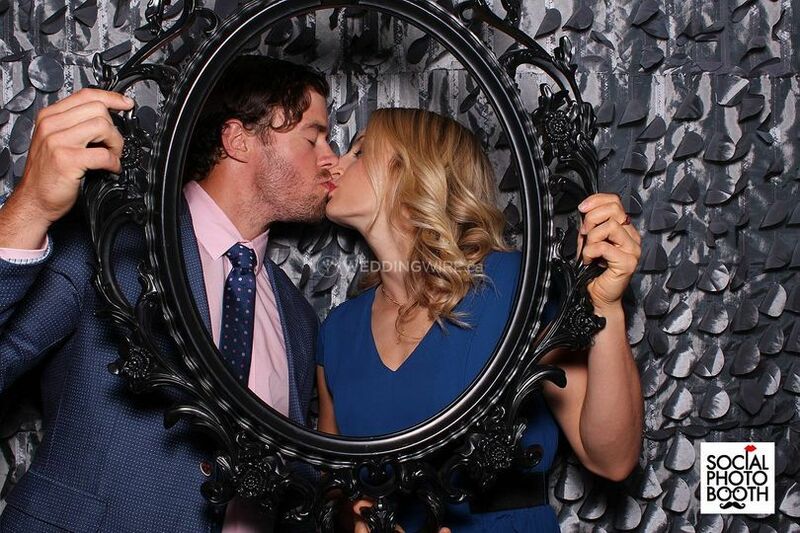 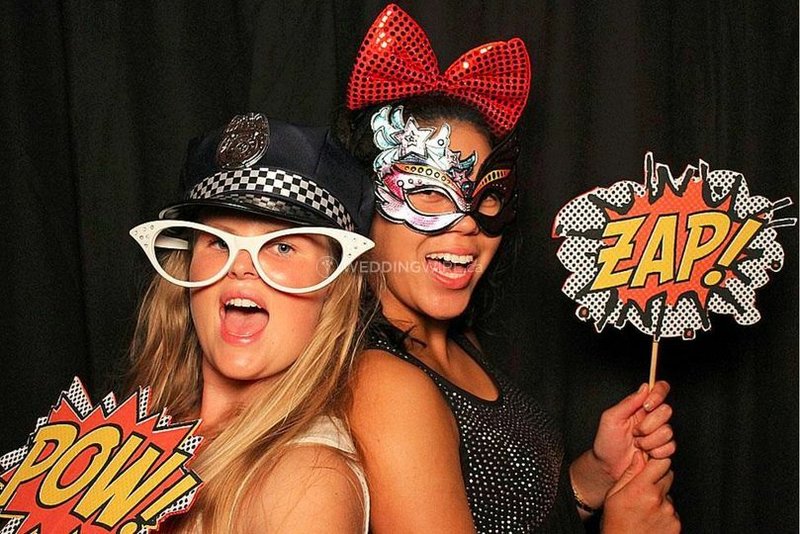 Social Photo Booth in Toronto is a photobooth rental service that will keep your guests amused for hours on end and provide them with a favour to take home to treasure. 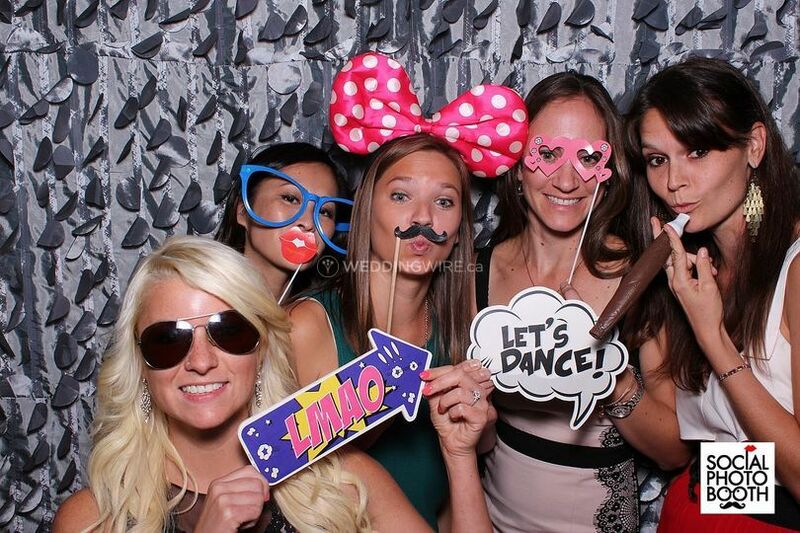 The team will provide delivery, set up and clean up.